After graduating from St. Olaf College, Kerstin March built a career around writing. 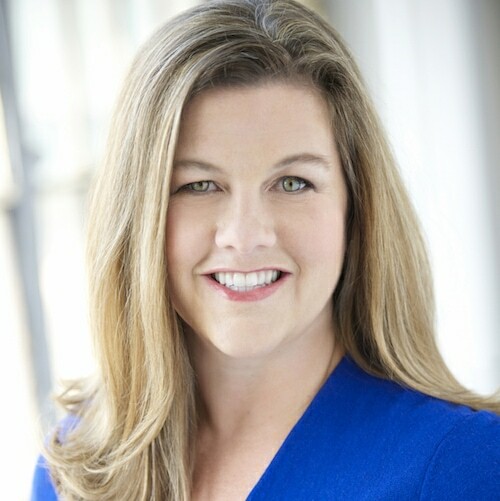 During her start as a small town newspaper reporter, and as a public relations professional later on, she always enjoyed bringing out the personal side of news stories. Kerstin lives in Minnesota with her husband and their three children. When her family isn’t scrambling with work, school, and errands, they can often be found up north, braving ice-cold swims, fish boils, and bear scares on Lake Superior’s shore. 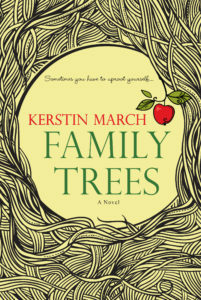 Family Trees is her debut novel. 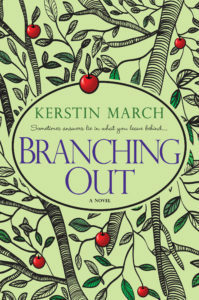 The sequel, Branching Out, was released in December 2015.